A doctor whose diagnostic work helps thousands of patients a year including those treated for breast and prostate cancers has been handed a national award. 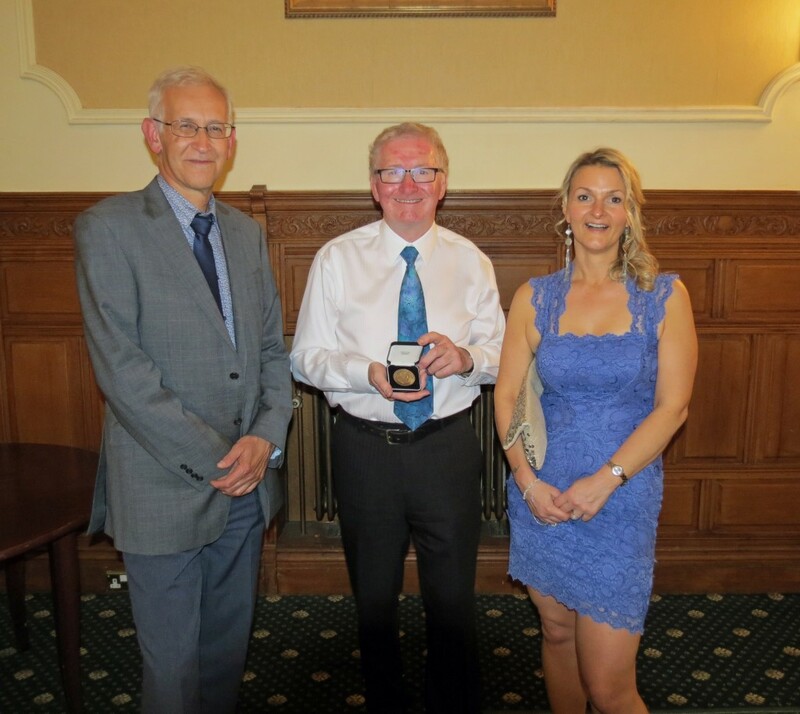 Dr Bill Thomson, Head of Nuclear Medicine and Medical Physics at Sandwell and West Birmingham Hospitals NHS Trust, has been recognised by the British Nuclear Medicine Society (BNMS) with the awarding of the prestigious Norman Veal Award. The BNMS award a commemorative medal to a non-medical scientist each year that has made an outstanding contribution to Science and the practice of nuclear medicine in the UK. Nuclear Medicine uses radioactive tracers for a wide range of diagnostic imaging studies and also for therapy, which require a high level of scientific input. These studies include heart blood flow measurements, bone scans to detect cancer spread and monitor hip and knee replacements. Dr Thomson said: “It was a great honour to receive this award, particularly as it is awarded by my peers and colleagues in nuclear medicine. Dr Thomson has made numerous developments in this field throughout his 42 years of service, including over 150 publications and presentations.